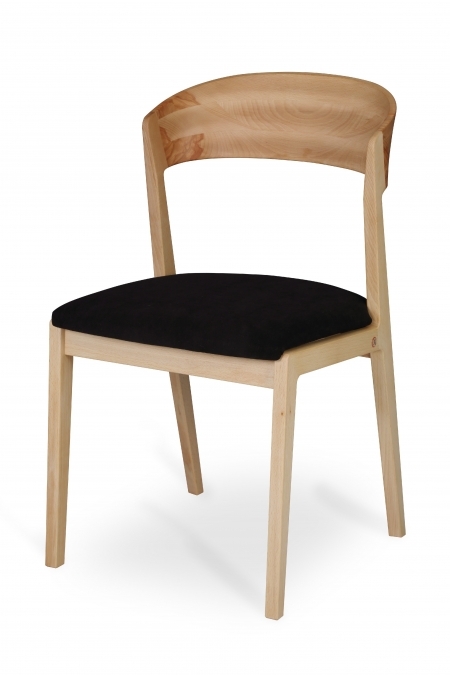 Medium-height chair with solid wood backrest characterised by a very distinctive shape. 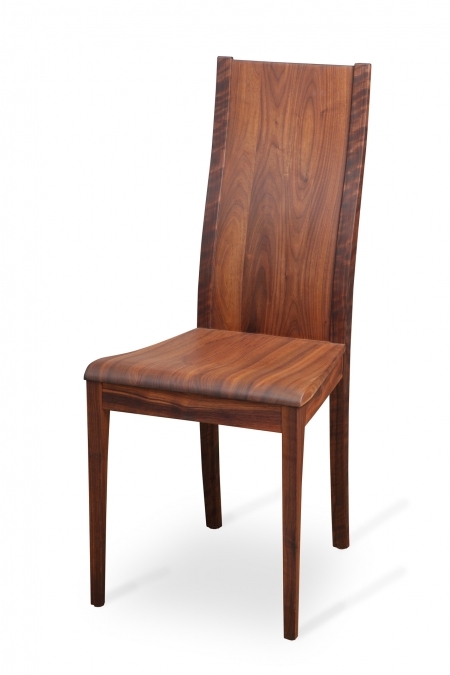 The chair is offered both in wholly wooden as well as in upholstered version. 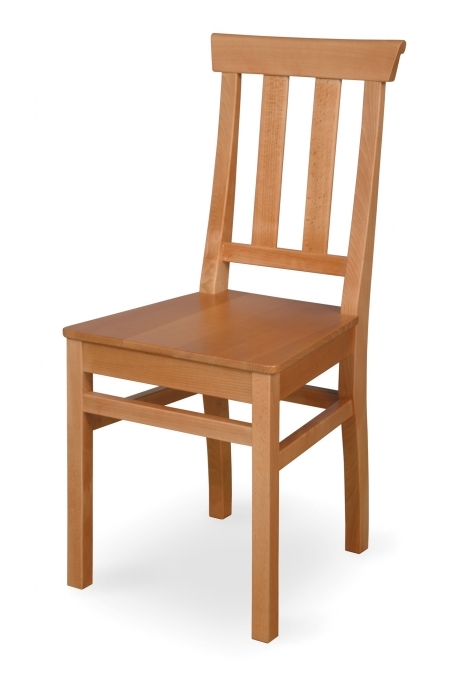 A chair with the high back and produced in four versions - wholly wooden, with the upholstered seat (including aprons by request) or even with the upholstered back. 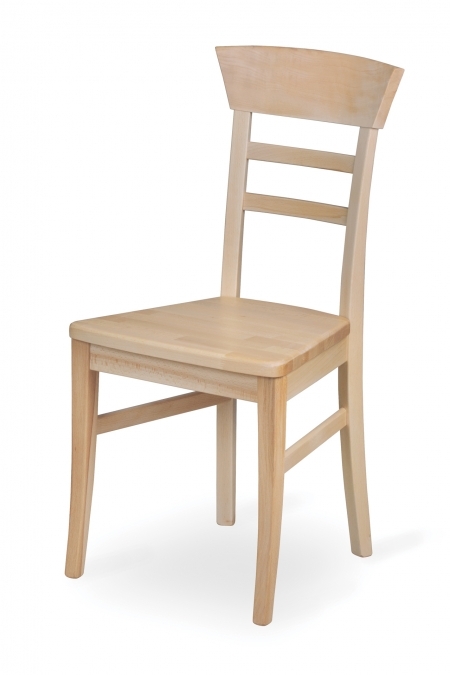 A chair with the high back and produced in four versions - wholly wooden, with the upholstered seat (including aprons upon request) or even with the upholstered back. 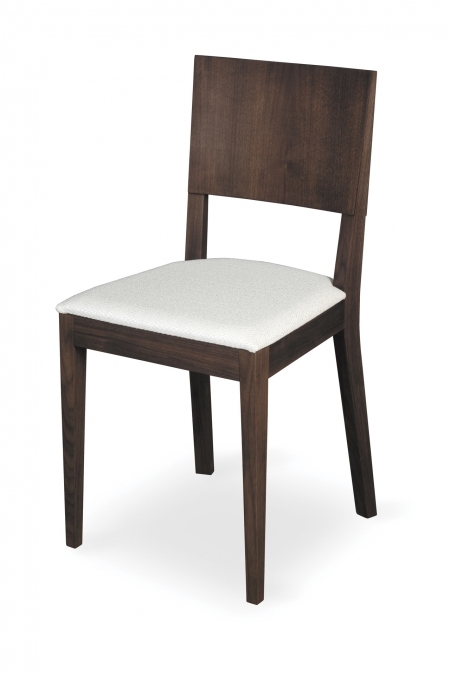 The lightest among our chairs is characterised by its minimalistic design. 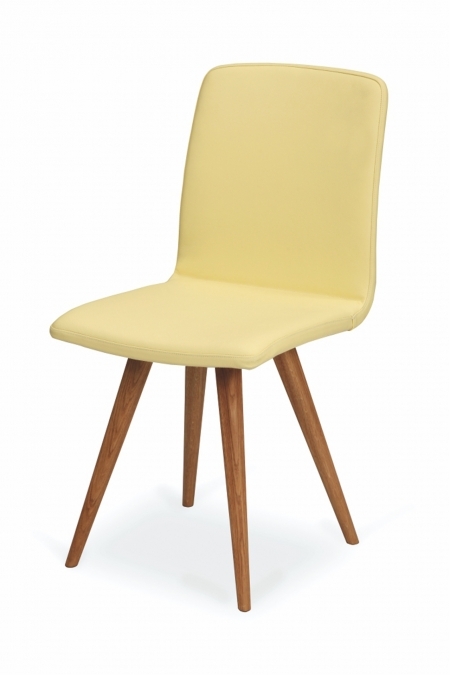 Available as wholly wooden or with the upholstered seat. 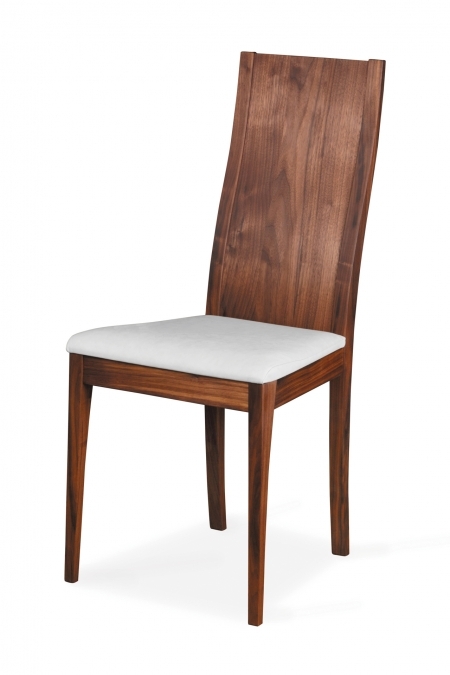 An atypical and eye-catching chair which is available in upholstered and also natural wholly wooden variant. 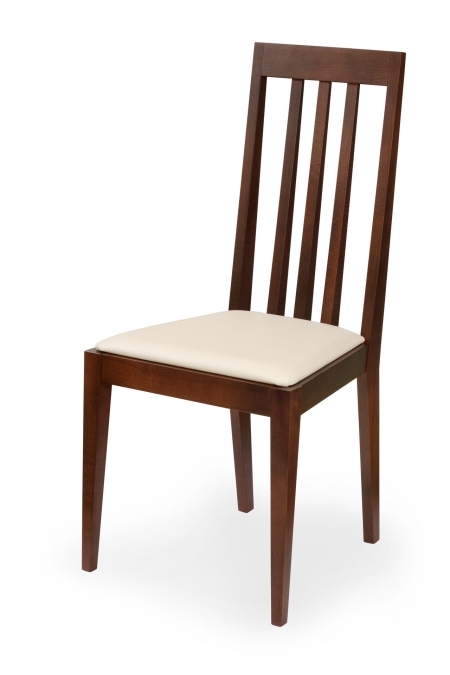 The chair can be equipped with an elegant wooden handle on the back upon request. 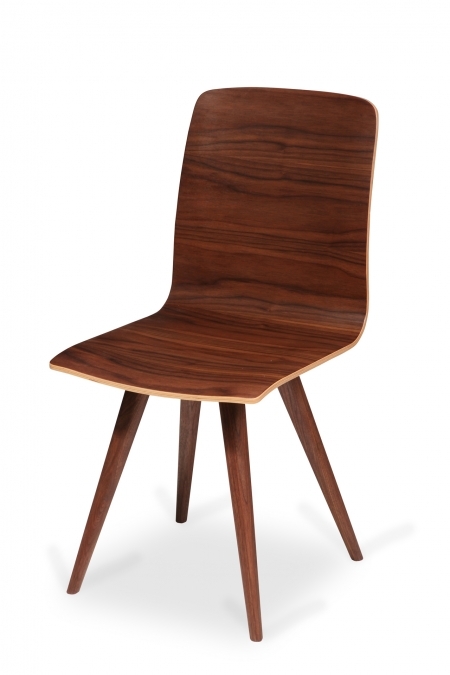 An atypical and eye-catching chair which is available in upholstered and also natural wholly wooden variant. 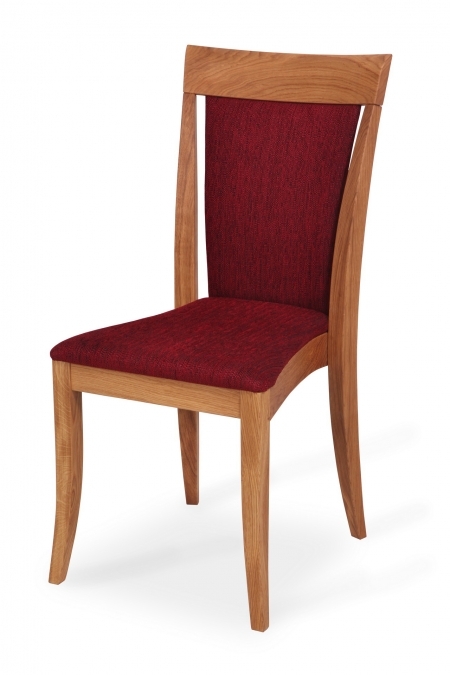 The chair can be equipped with an elegant wooden handle on the back on request. 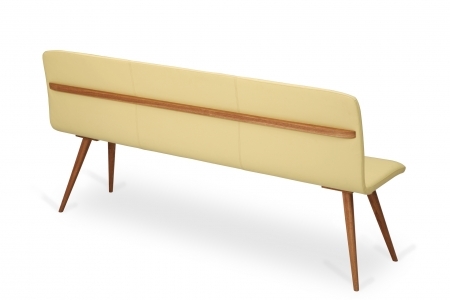 An atypical and eye-catching armchair whose armrests are constructed in a unique way. 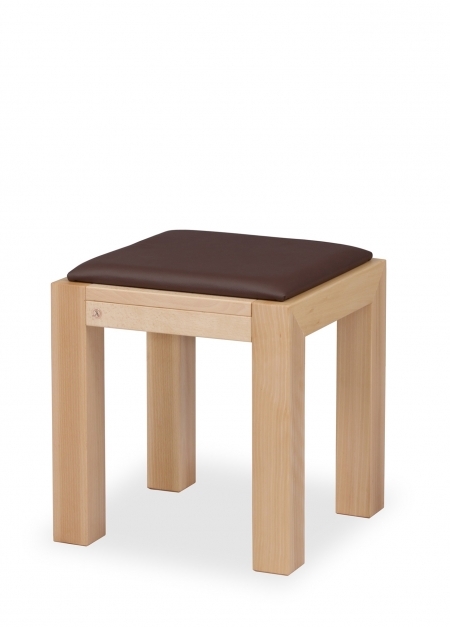 Its seat and backrest are covered in leather or fabric. 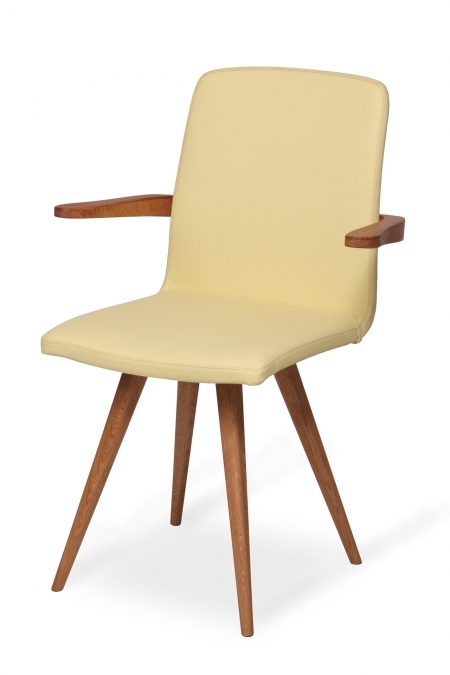 An atypical and eye-catching swivel chair which is available in upholstered and also natural wholly wooden variant. 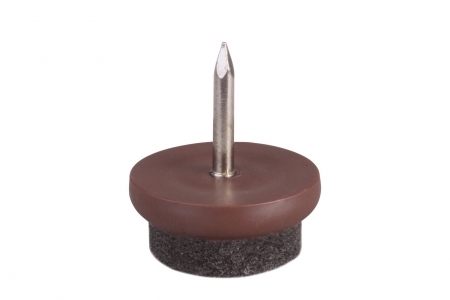 It has a 180-degree swivel mechanism. 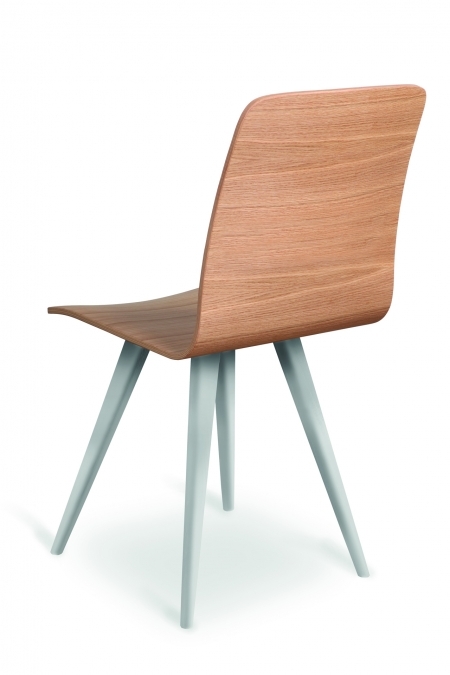 The chair can be equipped with an elegant wooden handle on the back upon request. 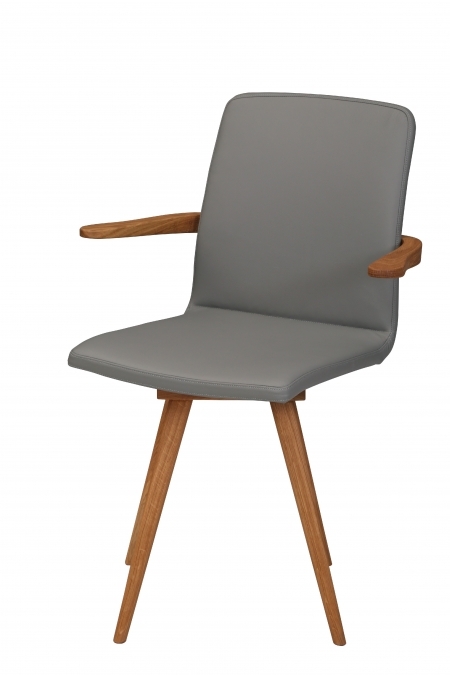 An atypical and eye-catching swivel armchair whose armrests are constructed in a unique way. It has a 180-degree swivel mechanism. 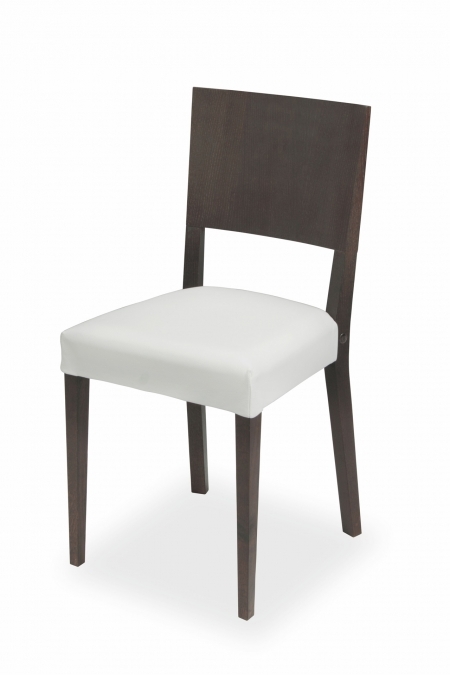 Its seat and backrest are covered in leather or fabric. 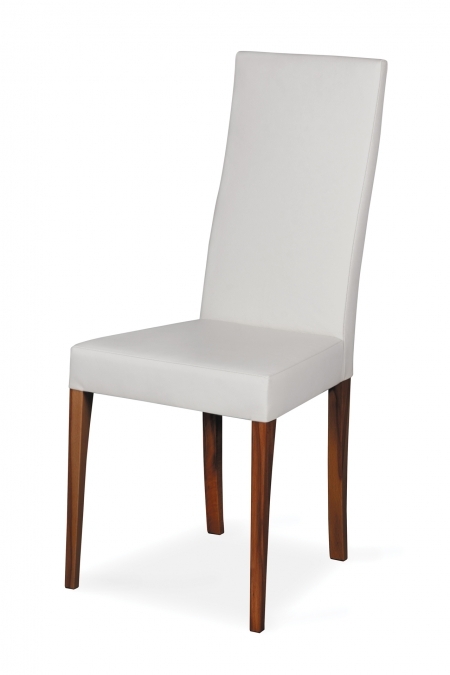 An atypical and eye-catching chair with white legs available in upholstered and also natural wholly wooden variant. 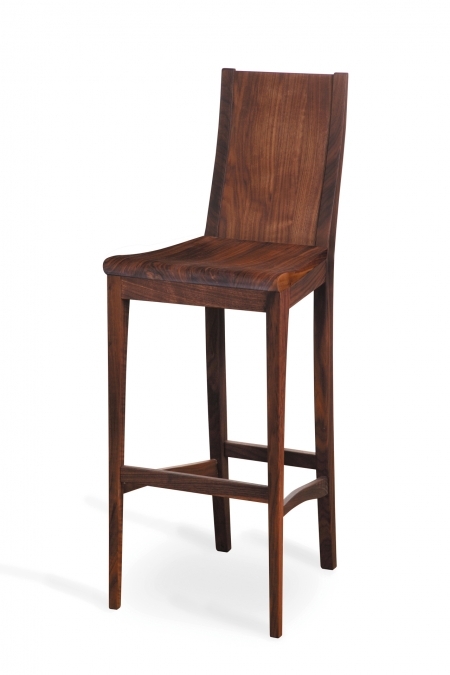 The chair can be equipped with an elegant wooden handle on the back upon request. 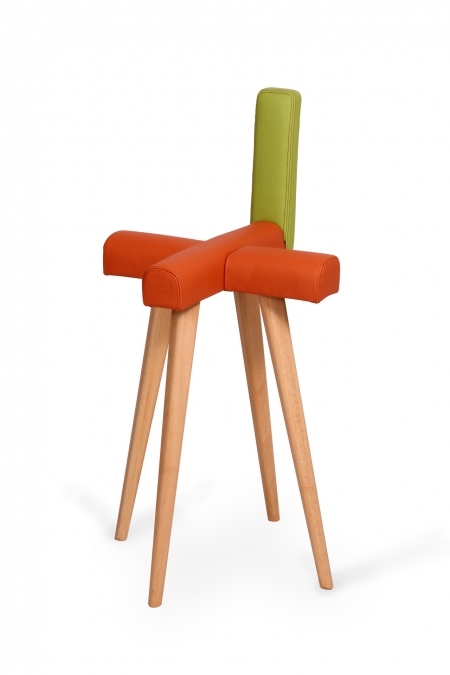 An atypical and eye-catching armchair whose armrests are constructed in a unique way. Legs are coated with white colour. 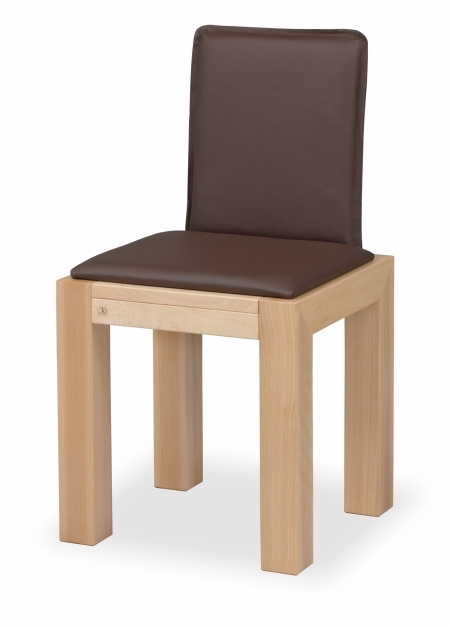 Its seat and backrest are covered in leather or fabric. 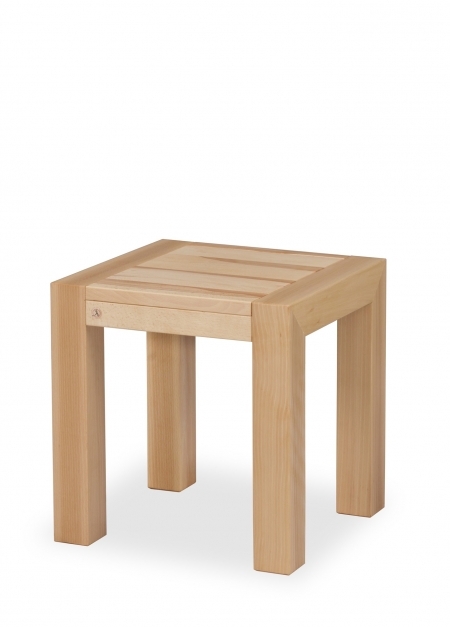 An atypical upholstered stool which complements the Gatta collection. 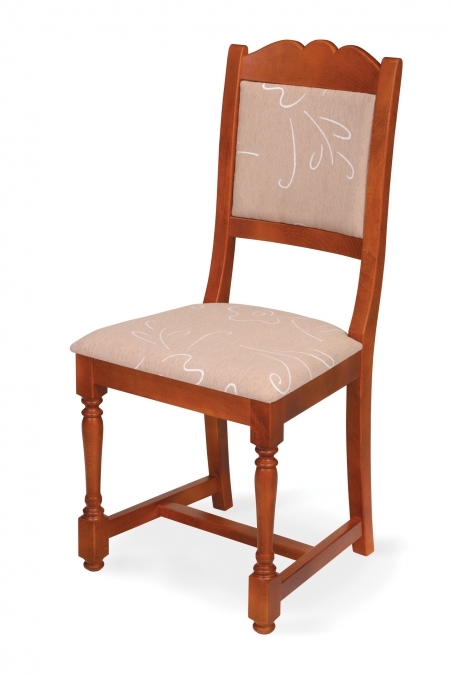 An elegant high-back chair with an upholstered seat and backrest. 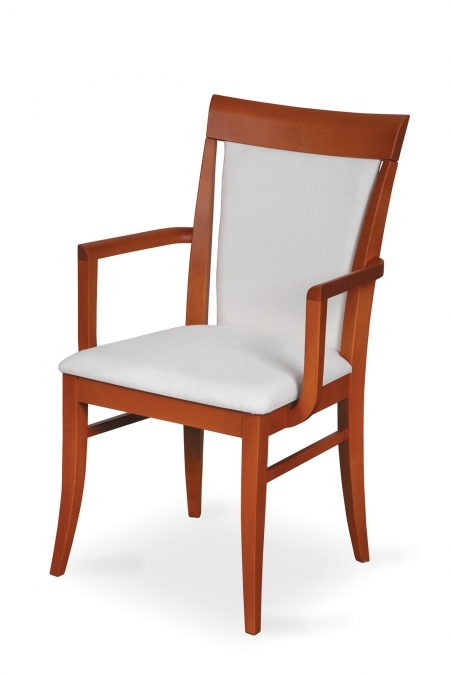 An elegant high-back armchair with an upholstered seat and backrest too. An exceptional stackable chair, which will use very little room when stored. 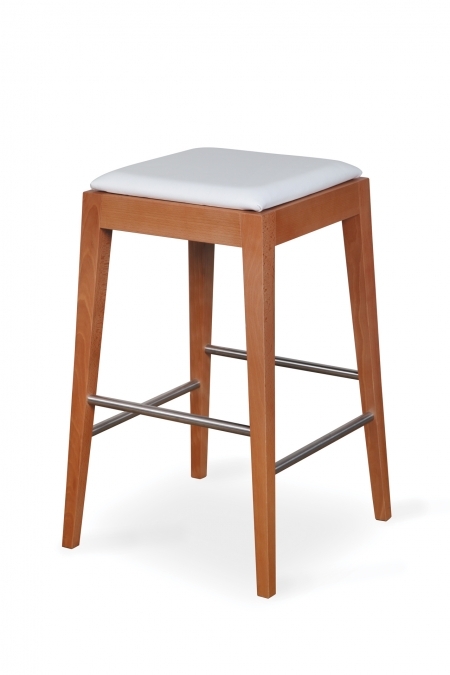 A solid wood stool with a wooden or upholstered seat. 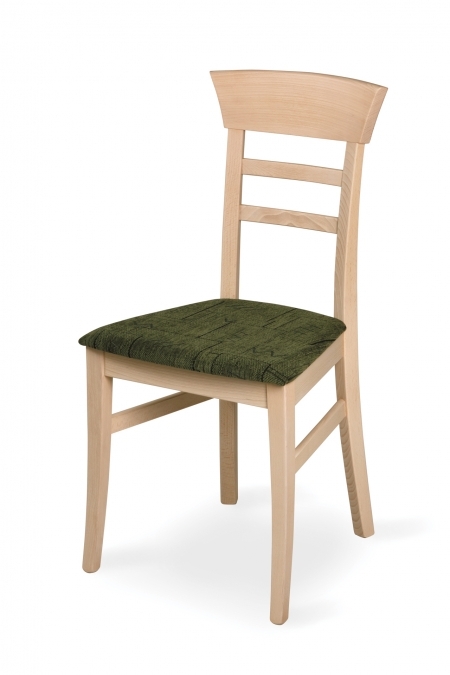 We produce it also as a chair with a detachable or nondetachable upholstered backrest. 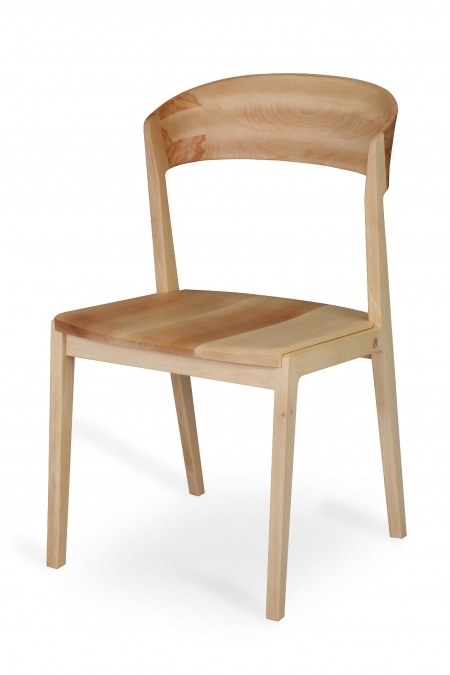 A solid wood chair with a detachable or nondetachable backrest. 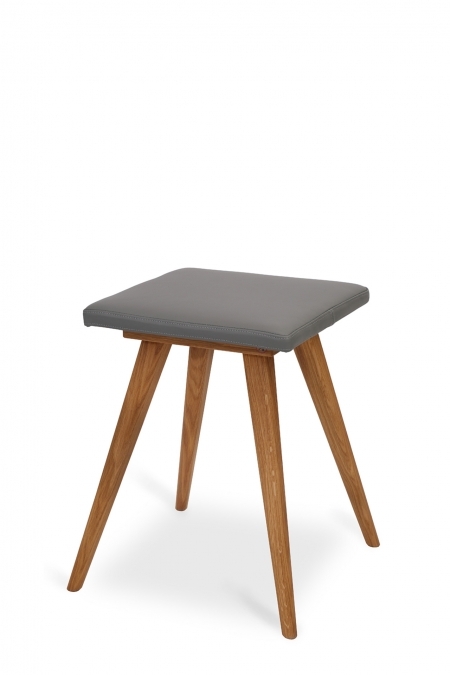 The seat thereof can be either wooden or upholstered. 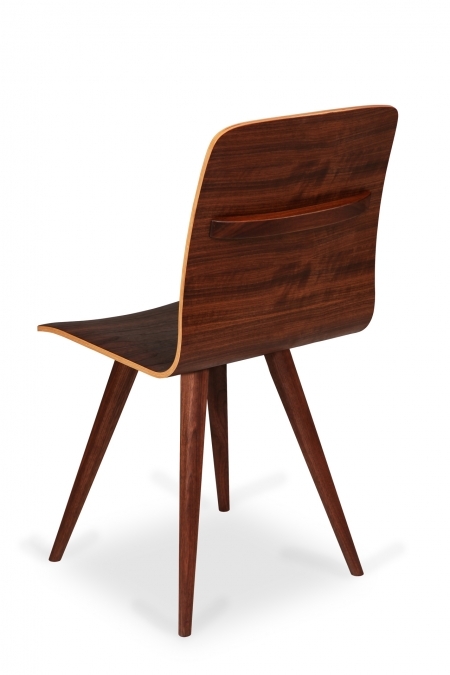 A chair, that fits into a modern interior. 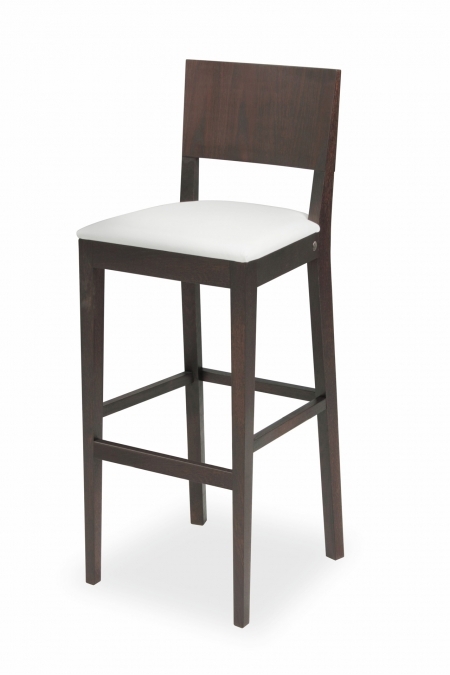 It can be wholly upholstered, partly upholstered or without any upholstery. 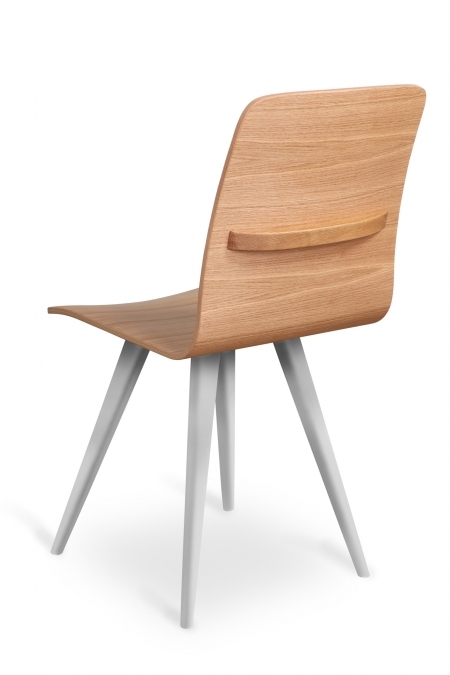 The chair can be complemented by a useful integral stainless handle. 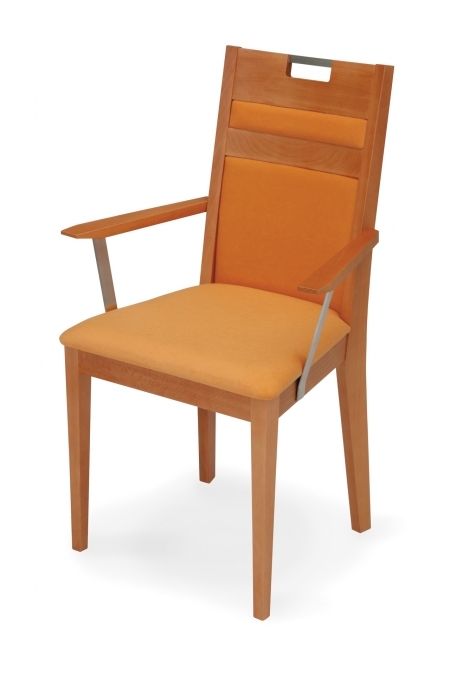 An armchair suitable for a modern interior. 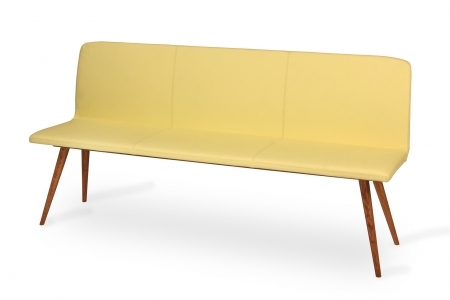 It can be wholly upholstered, partly upholstered or without any upholstery. If you wish, it can be complemented with a practical stainless handle. 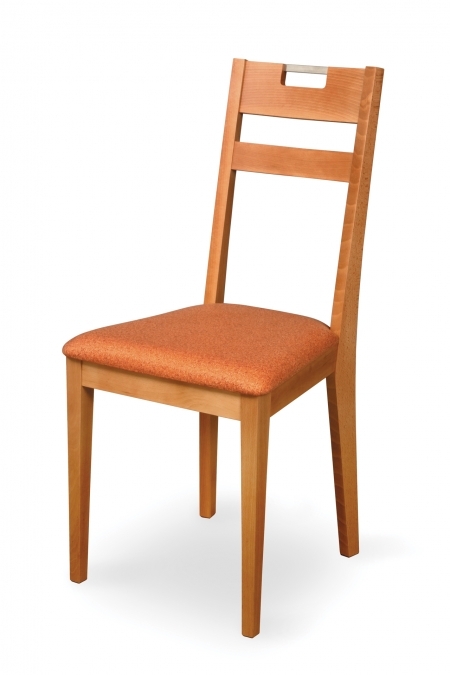 A typical kitchen chair, delivered with an upholstered or wooden seat. An exceptional chair thanks to its construction, solidity and long-lasting stability, even when permanently exposed to difficult conditions. 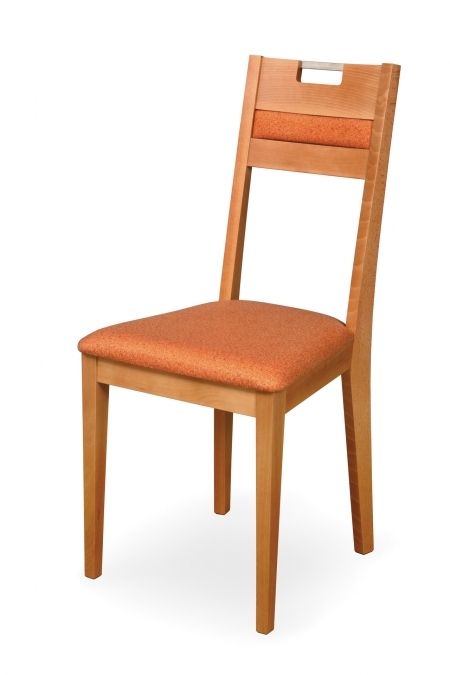 We give you a 10-year guarantee on the construction solidity of the chair. 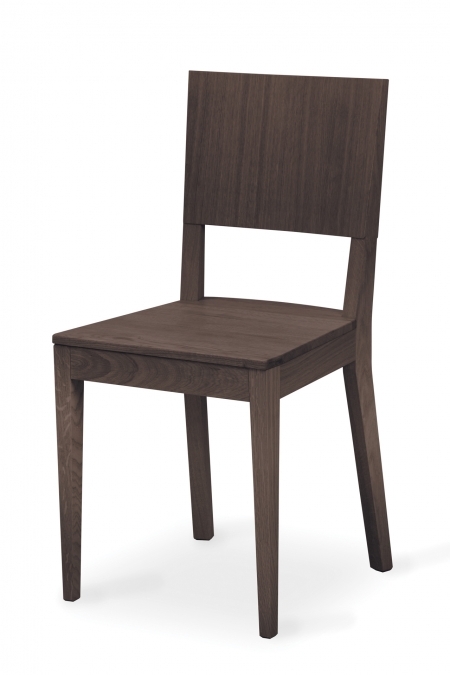 A high-back chair of a simple shape and with pure lines. 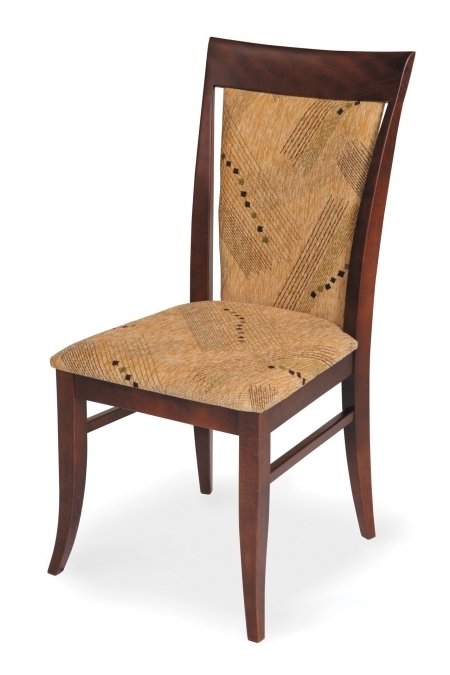 A rustic chair with an upholstered seat and backrest too. 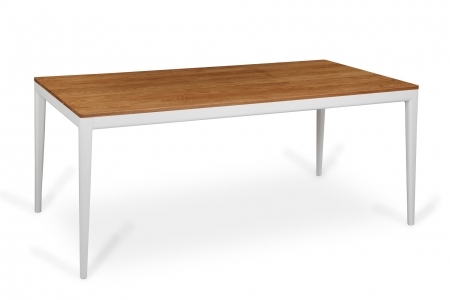 Extendable table with natural wooden tabletop and metal table base with pearlescent reflection. 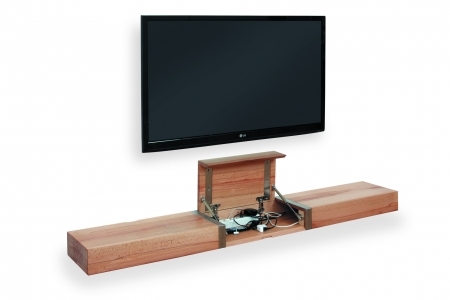 Exceptional synchronised extension mechanism, where main and extra part of wooden tabletop extend to opposite directions simultaneously. 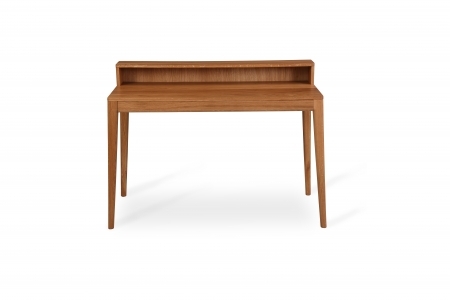 After that the table unfolds easily thanks to the unique Linea folding mechanism. 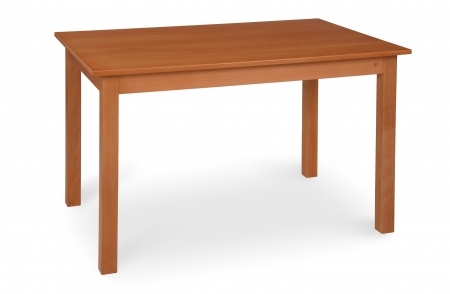 Table with airy construction, which does not appear to be extensible. 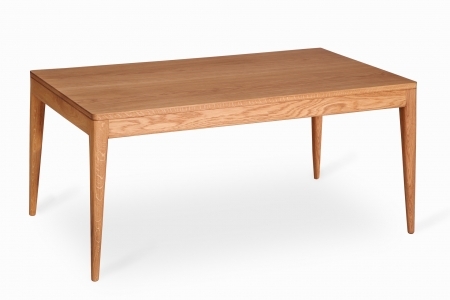 The tabletop as well as the base (legs and aprons) is made of solid wood. 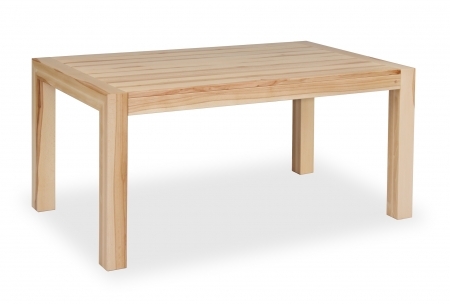 Table with airy construction and white legs, which does not appear to be extensible. 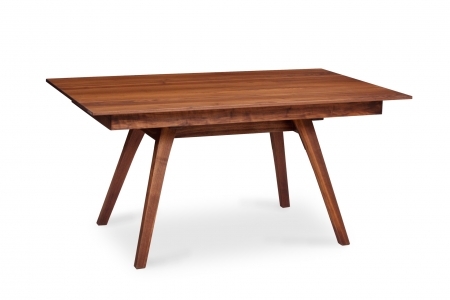 The tabletop as well as the table frame (legs and aprons) is made of solid wood. 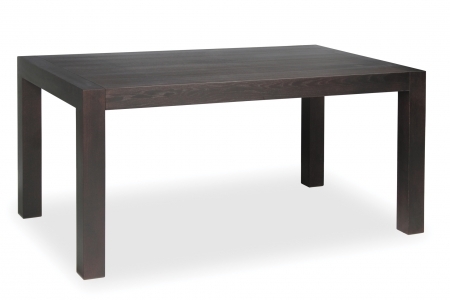 An extendible table for a big family. 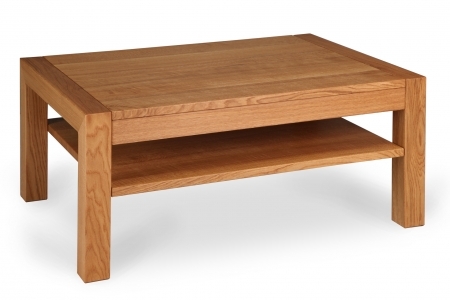 The 4-leg-and-apron base as well as the tabletop are solid wood. 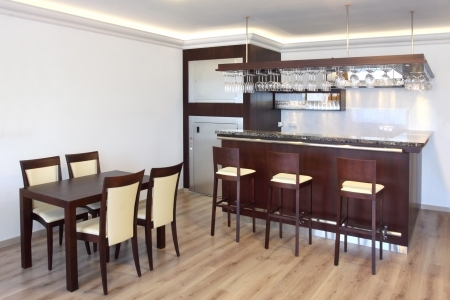 Therefore, the natural structure of wood can fully stand out. 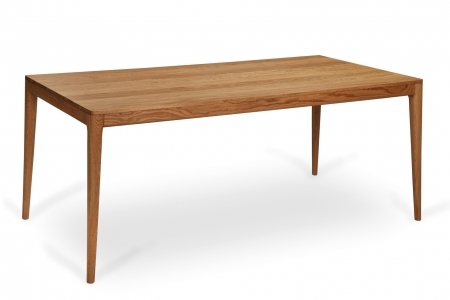 The table for those who want simply the best. 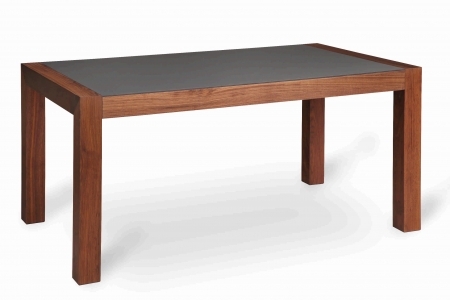 At first glance, you would not guess, that the table is extendible. Yet, it is the case. This feature is a valuable asset thereof. 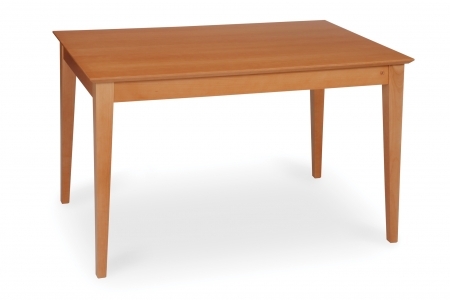 Solid wood extendible table with table top made of a unique nanotechnological material with matt surface. 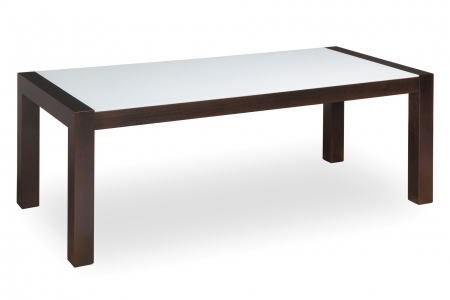 A true embodiment of a unique union of glass and natural material - this extendible table has a tabletop made of tempered glass. 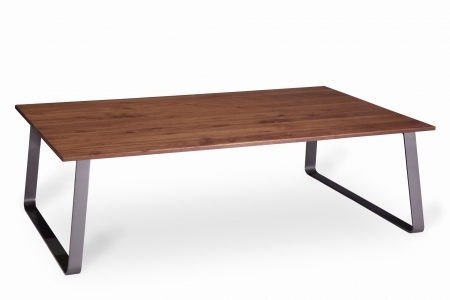 The table with an exceptional design and unique extension mechanism, where main and extra part of tabletop move to opposite directions so that two-piece extra leaf smoothly unfolds. 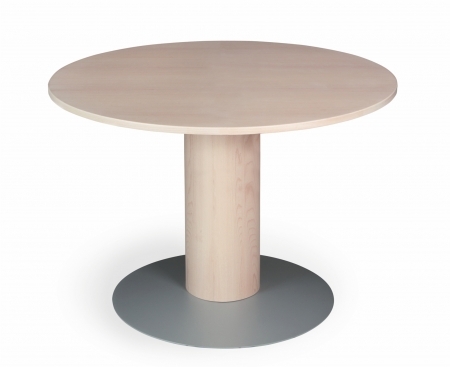 A modern round table available as extendible and also fixed-length. 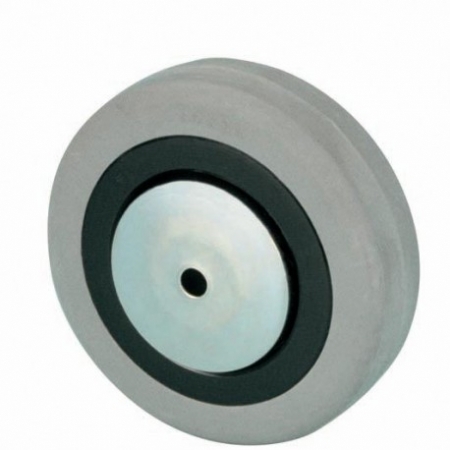 The cylindrical leg stands on a stainless base. 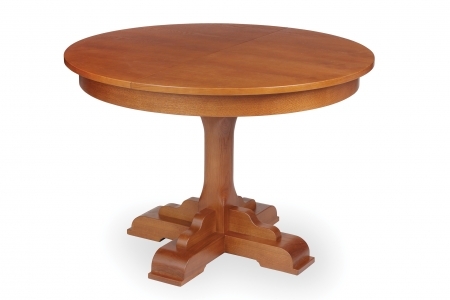 A representative rustic round table whose tabletop is veneered and leg is cylindrical. 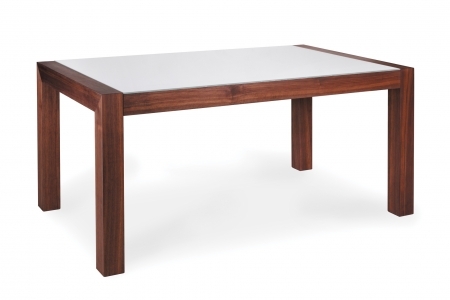 The table can be either extendible or fixed (without extension mechanism). 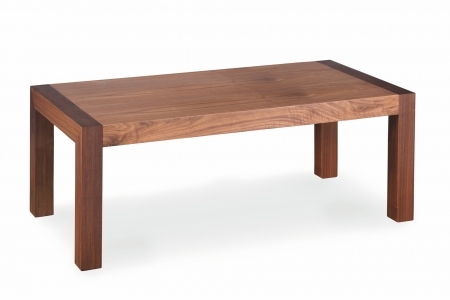 A table with chamfered edges which fits perfectly in a modern interior. 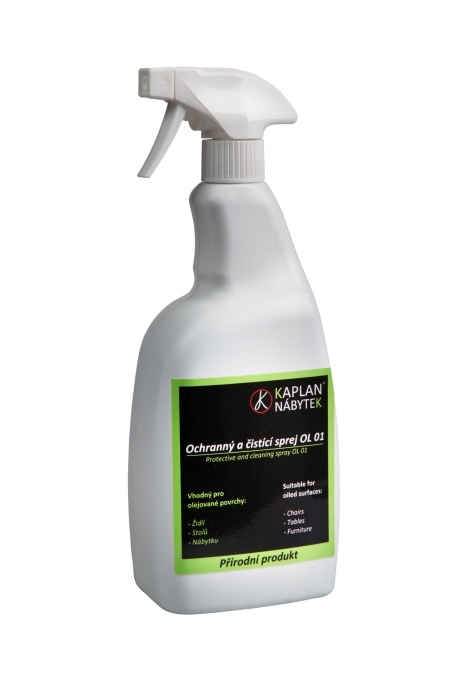 A choice between extendible and non-extending version is possible. 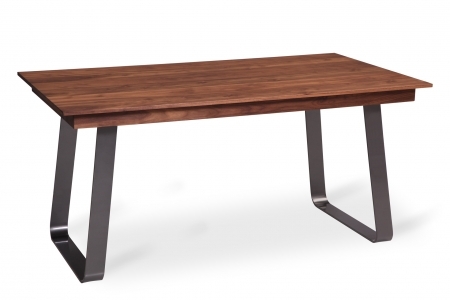 The construction of this table is unique as well as the strength and long-term stability thereof, even when exposed to long-lasting hard conditions. 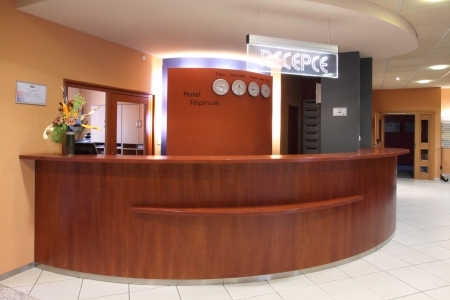 Hence, it is suitable for restaurants and hotels. An atypical and eye-catching bar stool which is available in upholstered and also natural wholly wooden variant. 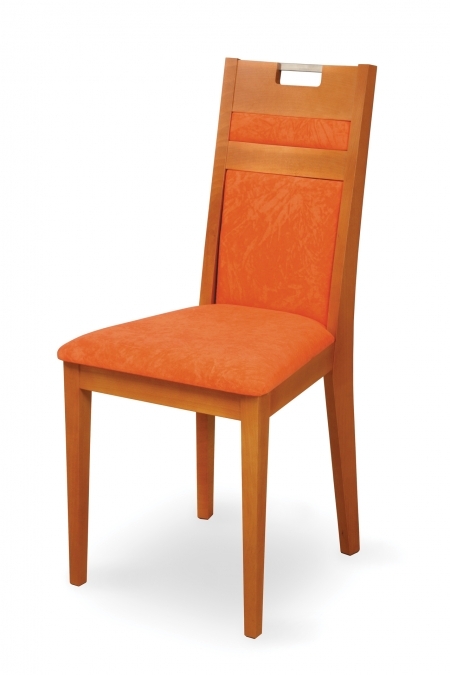 The chair can be equipped with an elegant wooden handle on the back upon request. 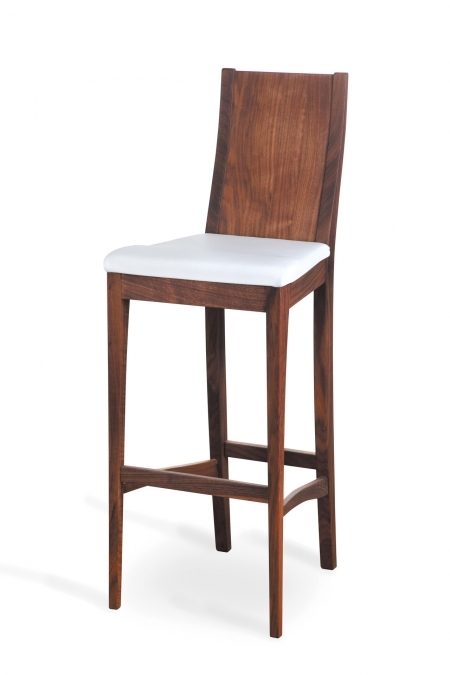 An atypical and eye-catching bar stool which is available in upholstered and also natural wholly wooden variant. 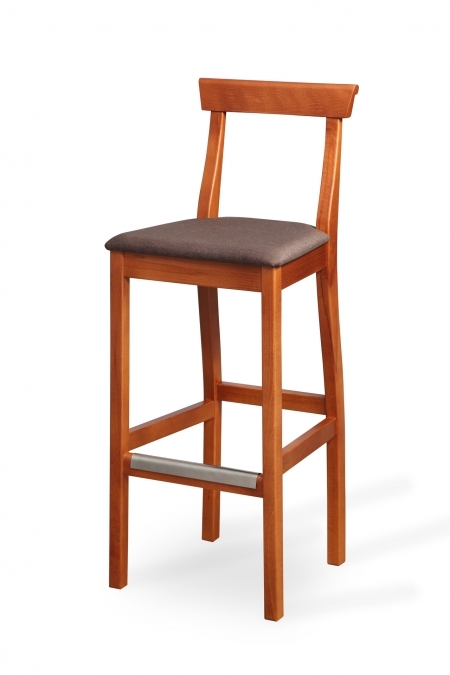 The bar stool can be equipped with an elegant wooden handle on the back upon request. 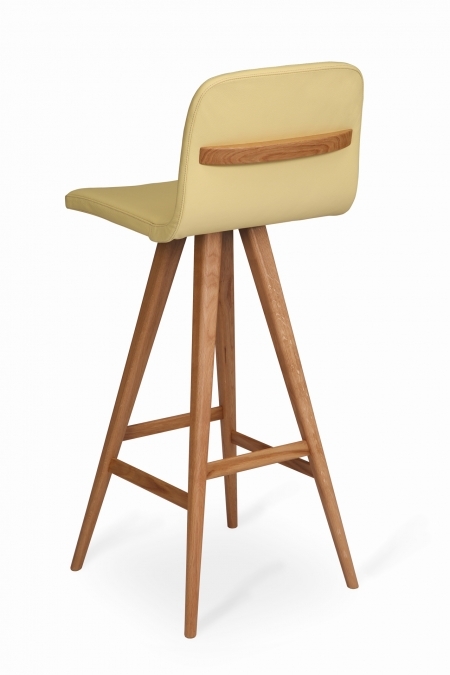 Technical solution of this bar stool enables rocking back and forth. 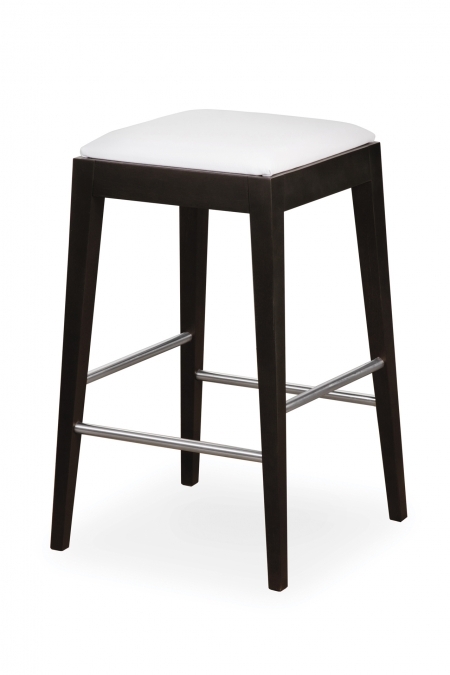 Its exceptional construction and properties make this bar stool unique. 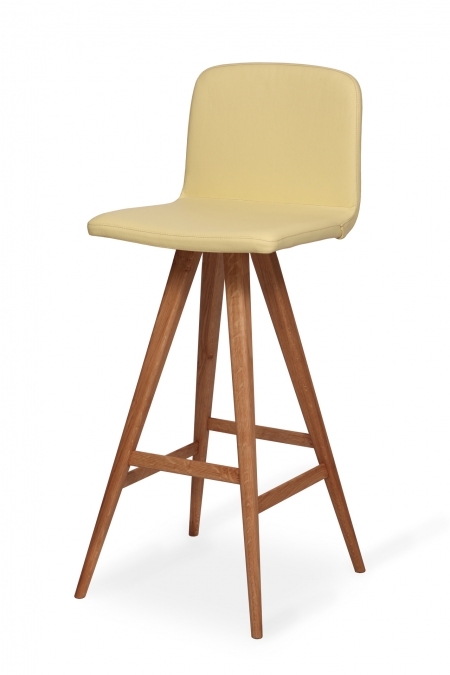 A bar stool produced in four versions - wholly wooden, with upholstered seat or even with upholstered back. 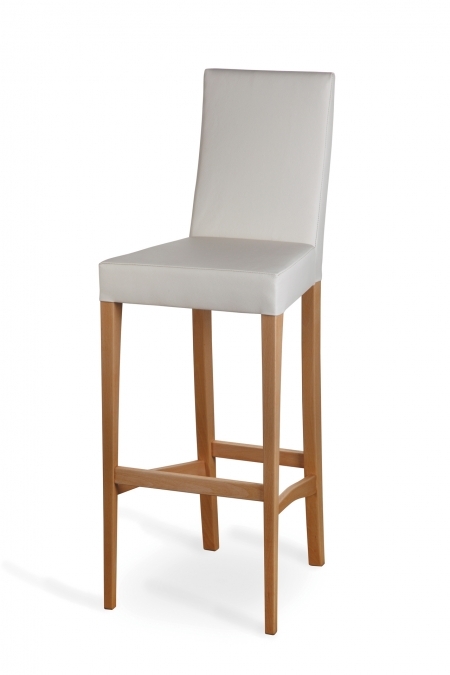 The lightest among our bar stools is characterised by its minimalistic design. 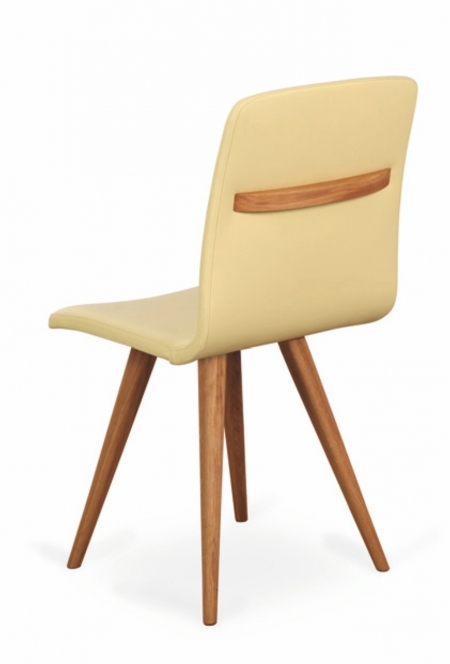 Available as wholly wooden or with upholstered seat. A bar stool without back, that fits into a modern interior. Available as wholly wooden or with upholstered seat, always with stainless elements. An exceptional bar stool thanks to its construction, solidity and long-lasting stability, even when permanently exposed to difficult conditions. 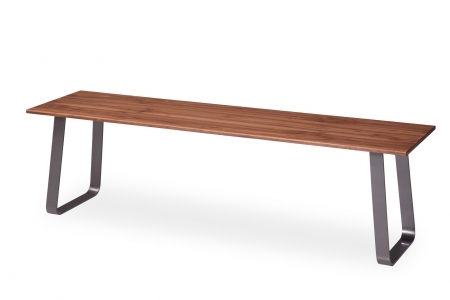 Our newest bench combines the solid wood seat and metal bench base with pearlescent reflection. Seat can be also upholstered. 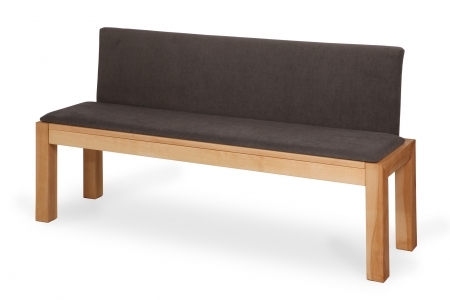 The bench is produced with or without backrest, which can be either wholly wooden or upholstered. 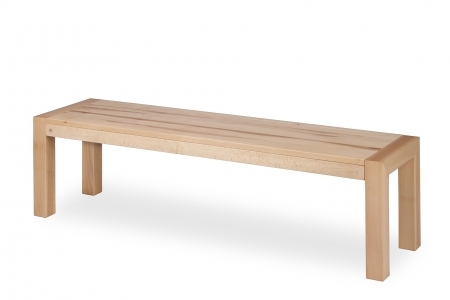 A bench characterised by an atypical and light appearance. 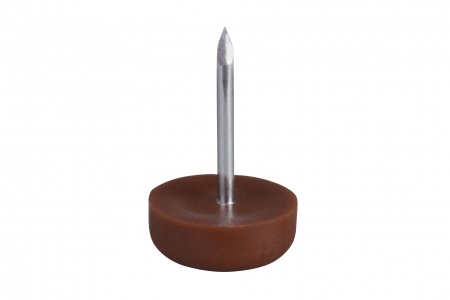 Upon request, complemented by an elegant wooden handle at the back. 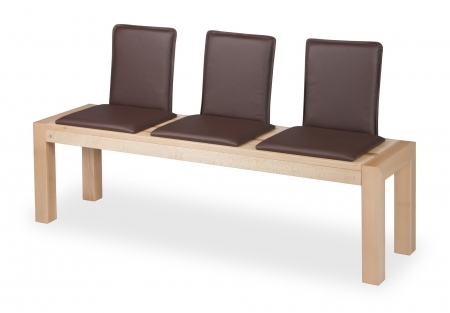 An extendible bench with a detachable or nondetachable upholstered back, which has either wooden or upholstered seat. 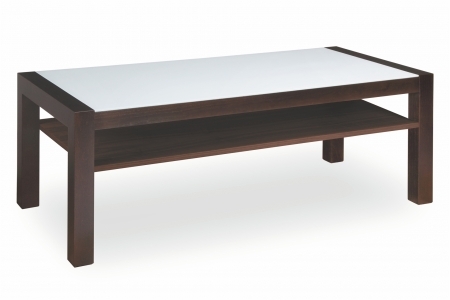 Coffee table with unique design whose tabletop is made of natural wood and legs made of metal have pearlescent reflection. 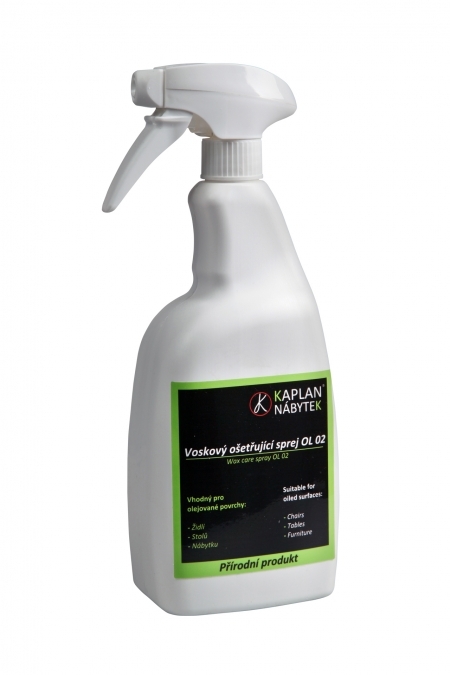 Available in version without or with shelf. 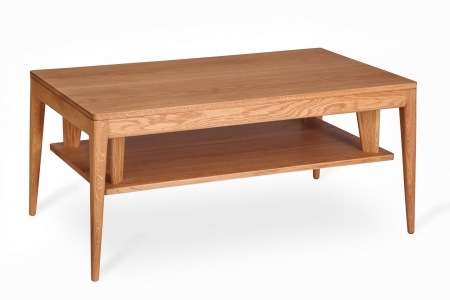 A coffee table with airy construction, whose tabletop, whole base are solid wood. 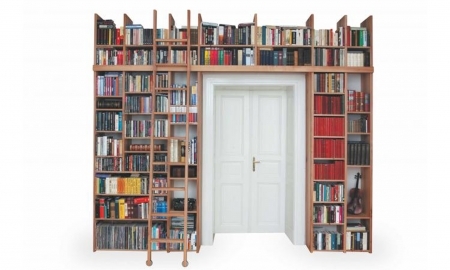 A version with optional shelf is available. 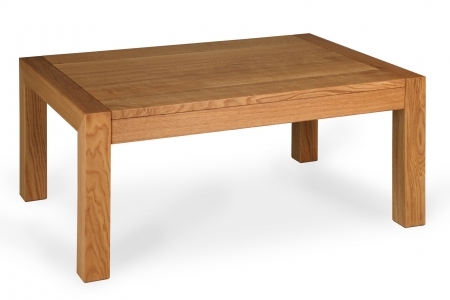 A coffee table with airy construction, whose tabletop, legs and aprons are solid wood. A version with optional shelf is available. 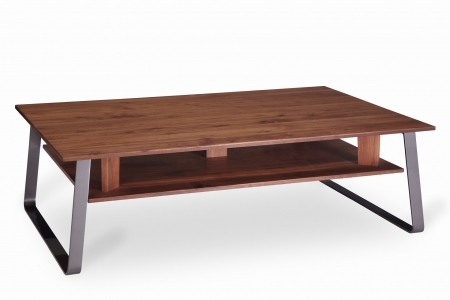 A coffee table with minimalistic features and at the same time designed for daily use. 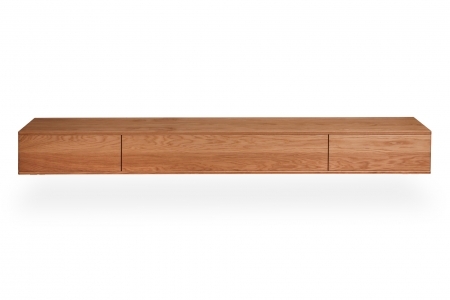 The tabletop can be made of glass or veneer and on request it can be complemented by a practical shelf. 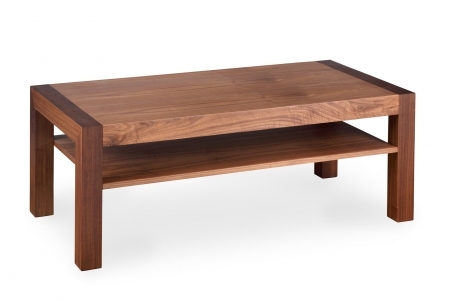 A solid wood coffee table which lets the wood grain fully stand out. 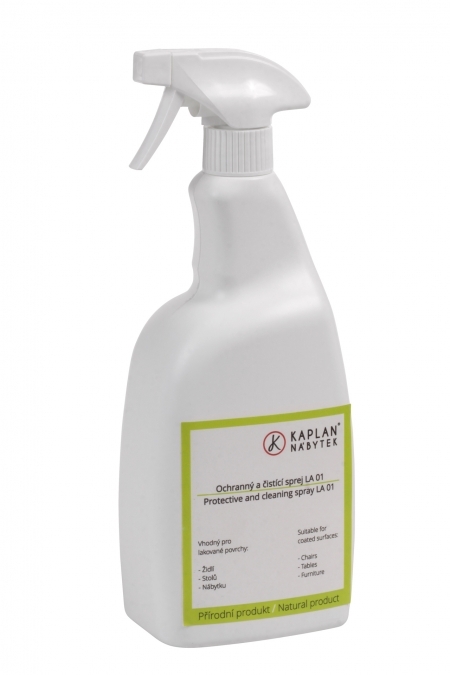 On request we can produce a version with practical shelf. 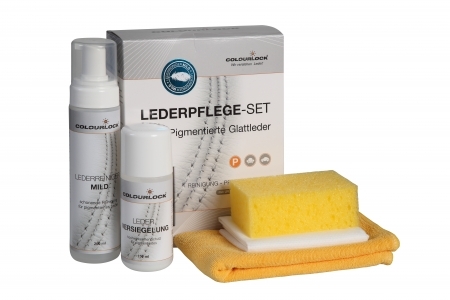 We have extended our Gatta collection by the first fully-fledged product designed for lying. 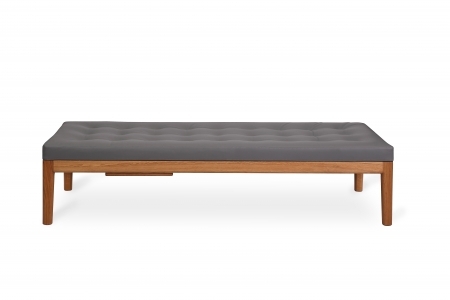 This comfortable daybed has an airy construction. 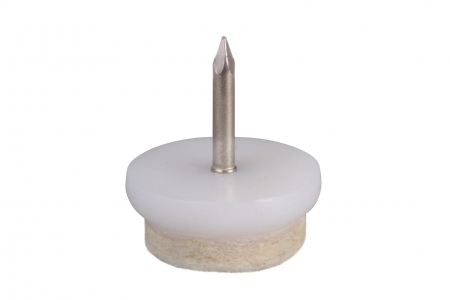 On request it can be made with one or two bolsters. 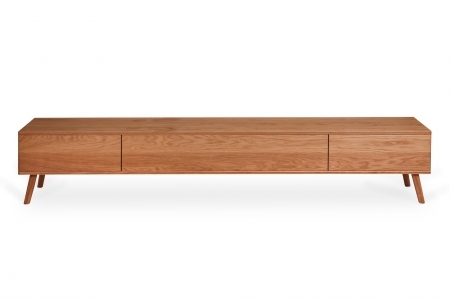 Modern TV cabinet with airy construction. 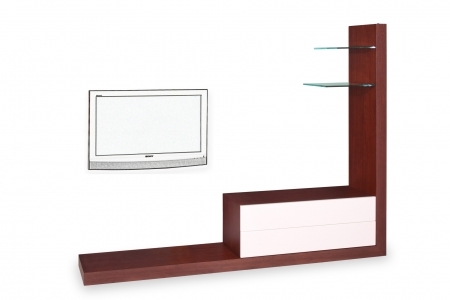 Modern TV cabinet with light design whose construction is intended for wall mounting. 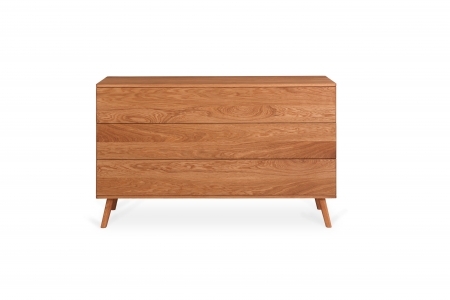 Modern chest of drawers with airy construction. 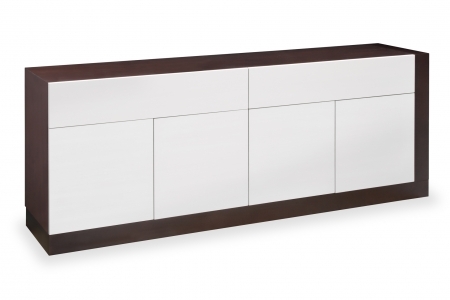 Modern sideboard with airy construction. 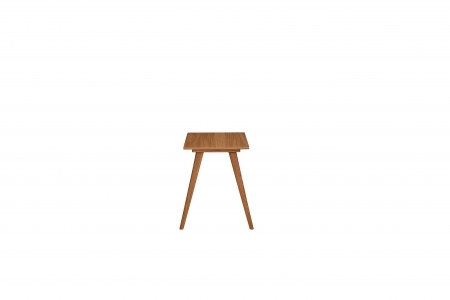 Small wooden side table featuring modern design. It is always and anywhere immediately close at hand. 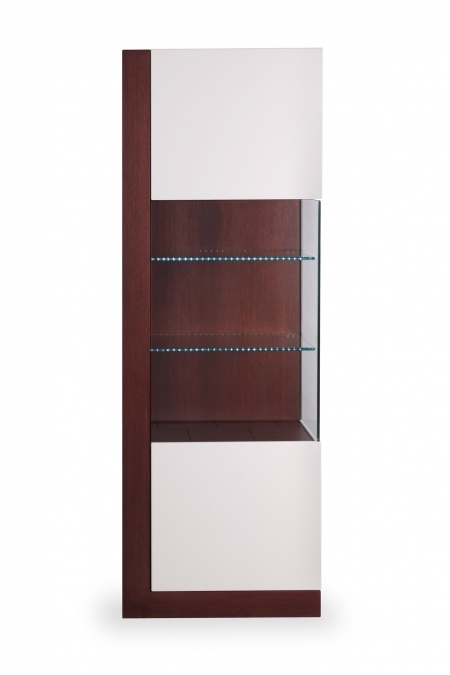 Modern shelf with airy construction. 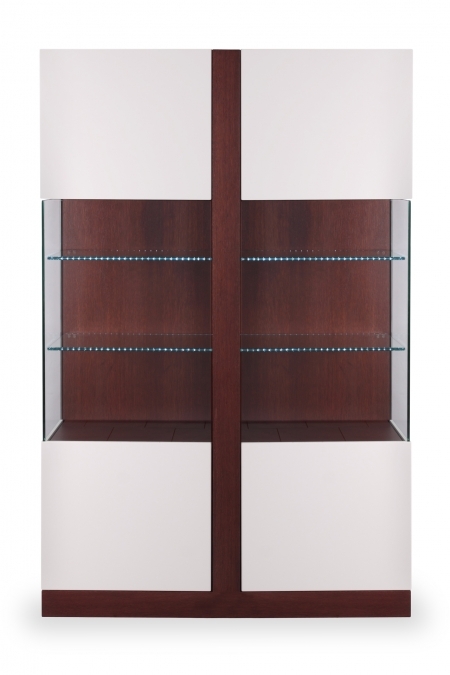 You can conceive the wall unit out of individual boards which will fit into your household perfectly. SERVO DRIVE by BLUM. 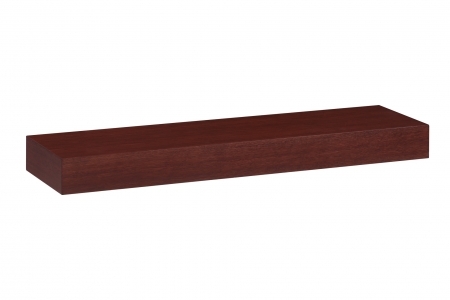 EDITA shelf designed for either individual installation on the wall, by means of delivered cantilever, or an additional piece of furniture for your interior. 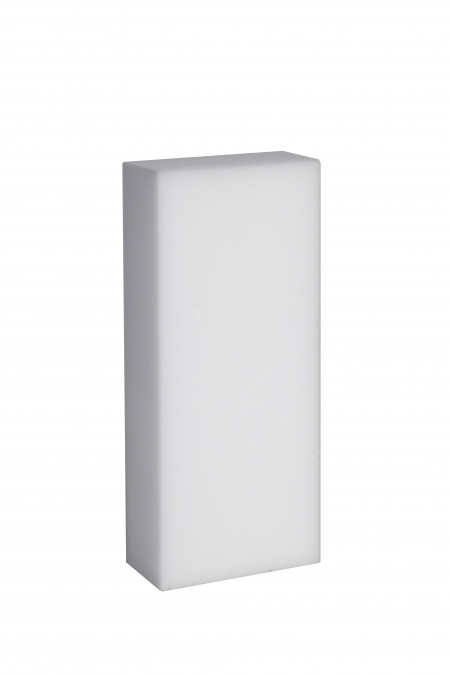 We produce it from 80 up to 180 cm length. 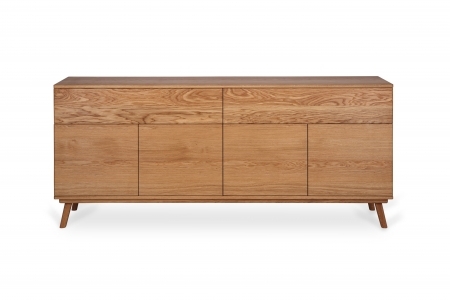 We will give you pieces of advice about how to take care of your furniture. 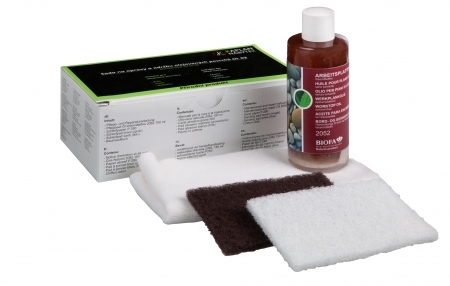 In addition, you will learn about suitable tools to take care of different materials. 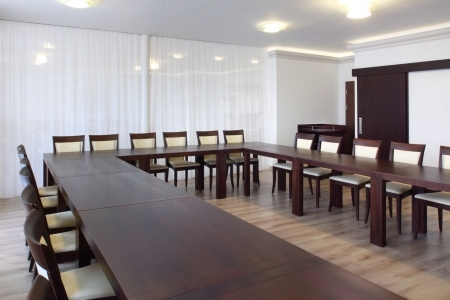 How do we produce tables and chairs? You can have a look. 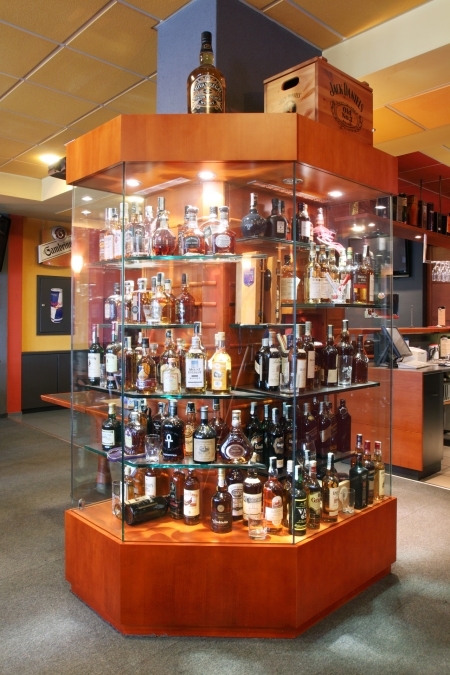 In each product range you can find product collections with characteristic/distinctive design.